For film fans of the early aughts their first introduction to the violent but beautiful world of Korean genre cinema most often came from the UK-based DVD label Tartan Films. Known for their Asia Extreme sub-label in the early days of DVD the company curated a unique catalog that showcased various genres and talent from all over Asia. 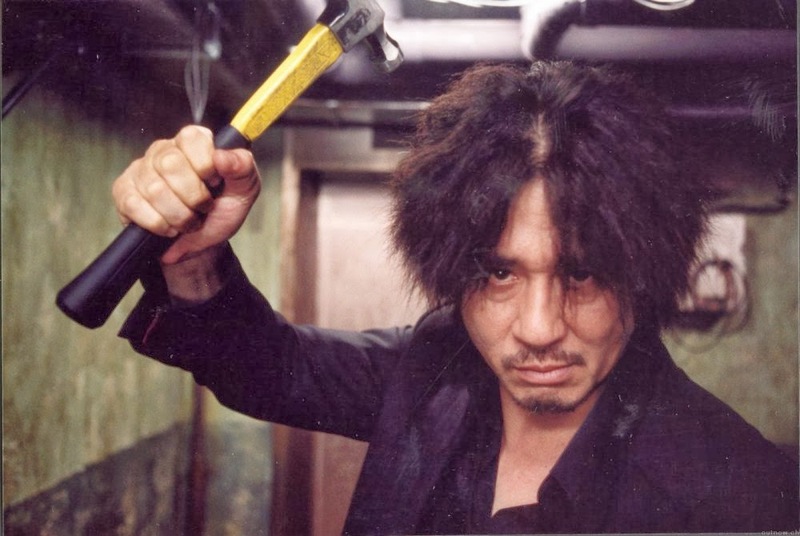 From South Korea, Tartan was responsible for being the first English language company to release films by Park Chan-wook, Kim Jee-woon and Kim Ki-duk as well as titles such as Memento Mori (1999) and Nowhere to Hide (1999). By 2008 though, the company facing financial trouble sold most of its catalog to the Palisades Media Group and its Asia Extreme catalog was left to go out of print. According to a recent Variety piece, North American distributors Kino Lorber, famous for putting out a wide variety of classic, arthouse, and genre films, have purchased the distribution rights to the entire Palisades Tartan library. What this means for region-1 locked Korean film fans is that not only will the 90-plus Asia Extreme catalog of films be released on DVD and Blu-ray, many films for the very first time, but a select few will get a limited theatrical release. Also, since digital streaming has become an established revenue stream for many labels US audiences might be able to view Tartan’s library through iTunes, Netflix, Hulu, or Amazon streaming.